This is a very simple but tasty & flavorful thogayal recipe using mint as a main ingredient. Though I used to prepare mint chutney often, thogayal is new to me. 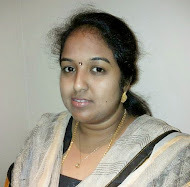 I learnt this recipe from my friend Latha Balaji. 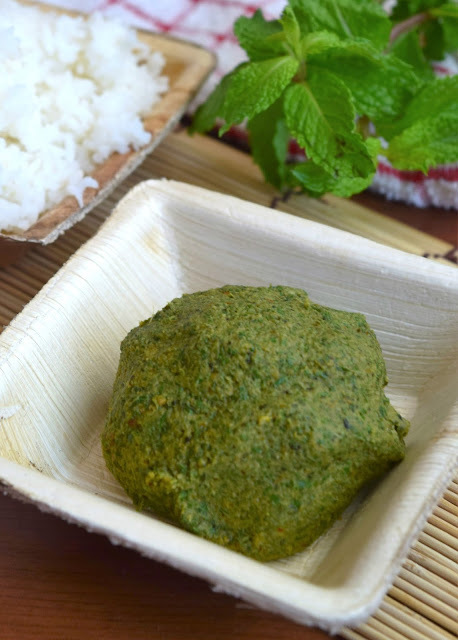 It goes well as an accompaniment for rice and with idli, dosa as well! Clean and wash the pudina leaves; keep aside. Heat oil in a pan, add urad dhal and red chillies. Fry till the urad dhal turns into golden brown in colour. Once it done, transfer that into a separate plate. in the separate plate. 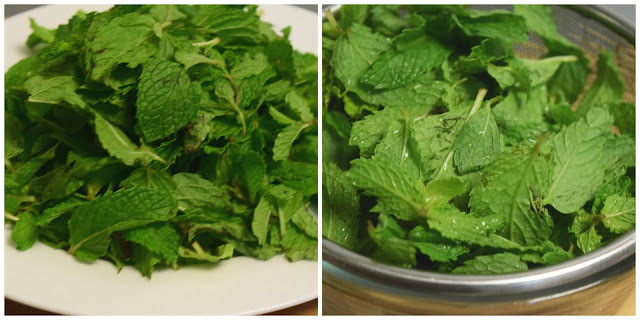 In the same pan, add mint leaves and sauté till it shrinks in volume. Remove pan from the stove and allow it to cool. 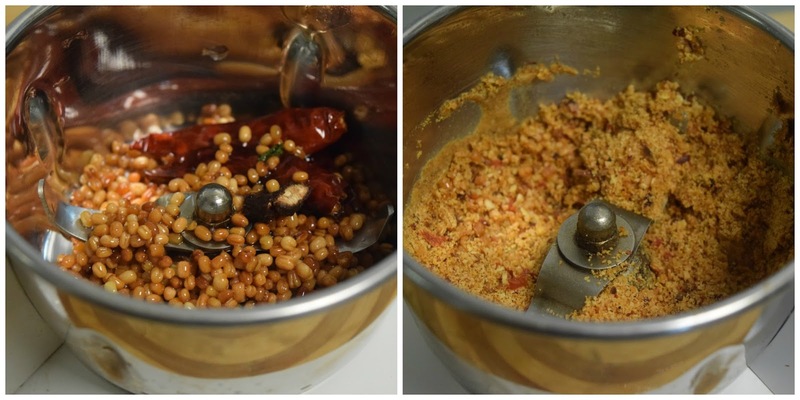 Add roasted urad dhal, red chillies, salt and tamarind in a mixer and grind it into coarse powder. 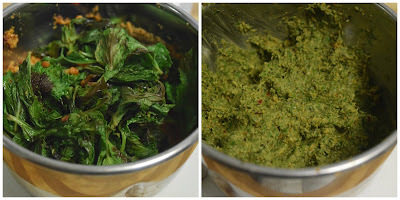 Followed by that add sautéed mint leaves and grind it by by adding very little water. 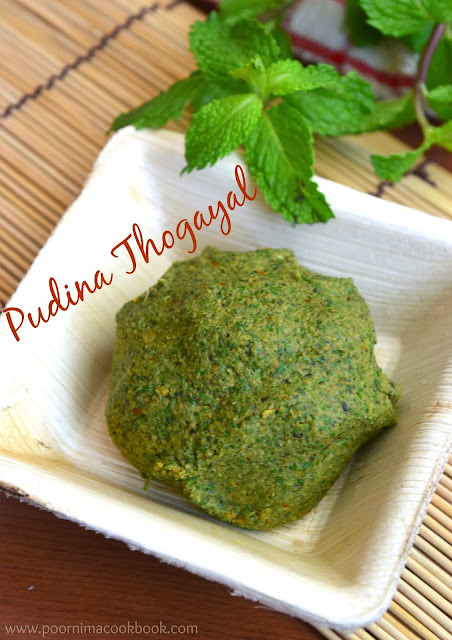 The consistency of thogayal have to thick;but you can modify the consistency and spice level according to your choice! 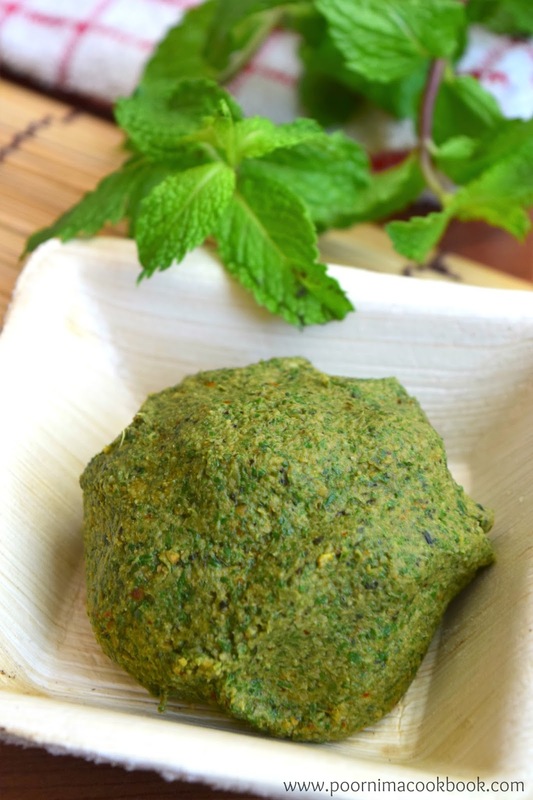 Serve it as a accompaniment for rice along with sambar, rasam or curd or it will be very tasty even with plain rice topped with gingely oil / ghee and papad! You can refrigerate this thogayal for 2 to 3 days. You can also add 2 to 3 tbsp of grated coconut while grinding urad dhal. 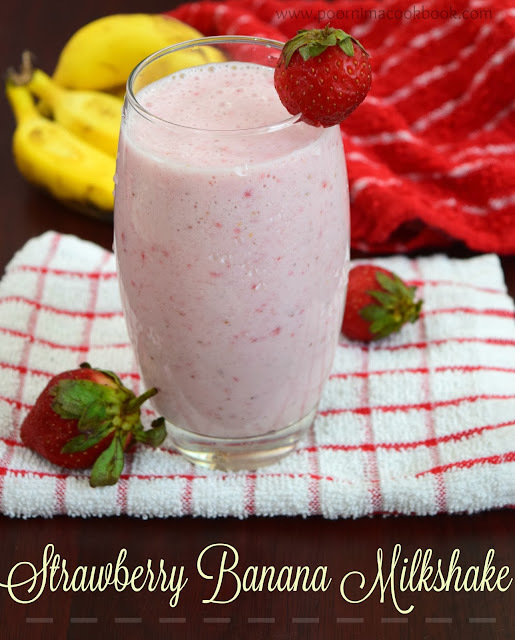 If you are using coconut in this recipe; try to finish it off on the same day itself.